Angel hair pasta salad with fresh mozzarella and mixed cerignola olives. This delicious salad will make your day! 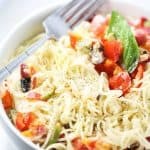 How to make a delicious Angel Hair Pasta salad? Well, I will tell you this salad is one of the easiest salads you will probably ever make, and it will taste fantastic! This super tasty salad also features yummy cherry tomatoes, freshly picked organic basil leaves, sweet red pepper and of course black pepper and salt. Most importantly it is very easy to make, so it does not take a ton of your time. I wanted some mild flavors from a salad, and this is why I went for Cerignola olives which are just what I needed. These olives are also colossal and easy to dice. They originate from a southern part of Italy and are very popular for table olives but also excellent in taste in my opinion. 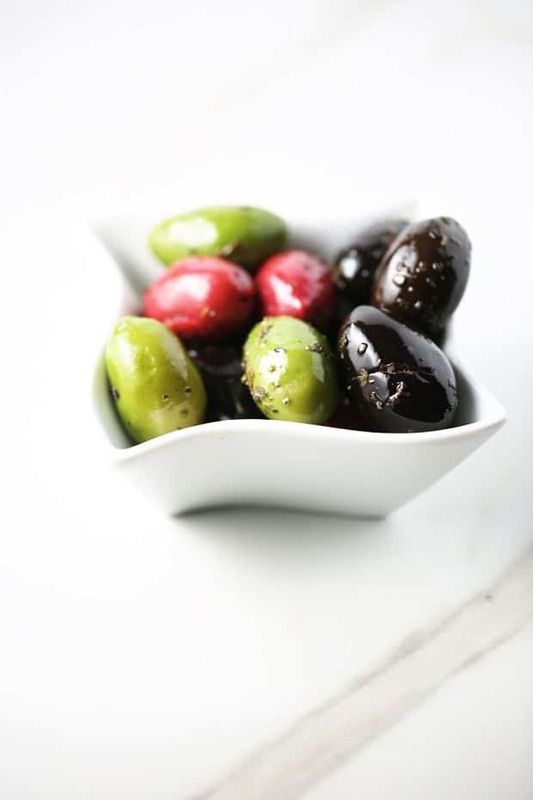 How to pit cerignola olives? 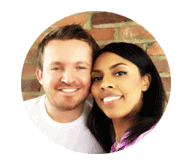 I use a fantastic tool that pretty much does it for me. It’s called a Cherry Pitter tool. You can pick one up on Amazon for a decent price. Today I totally had a taste for angel hair pasta salad. I also wanted to include fresh basil from my garden, and this was such a great idea. Mozzarella cheese tastes fantastic with thin pasta as it melts through it and adds this amazing flavor. I got mine from my local store. Please be sure you dice your cheese into tiny cubes as it will melt better when combined with hot pasta. 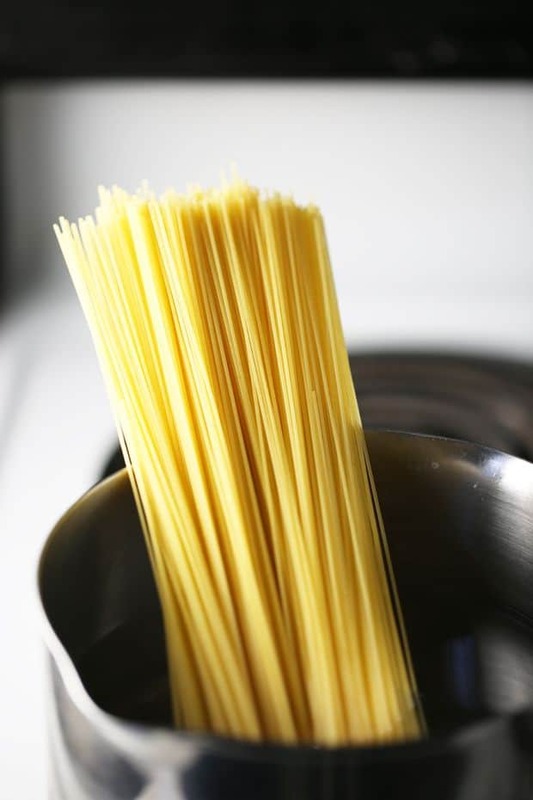 I simply love angel hair pasta. I couldn’t ask for more from this tasty pasta salad. Please make sure to not overcook the noodles. I would say it probably takes about between 8 and 12 minutes for it to be ready. All depends on your stove. I did mine for about 8 min on medium-high heat. And at the end if you find yourself a bit hungry, please be sure to take a look at our healthy Soba Noodle Salad recipe. 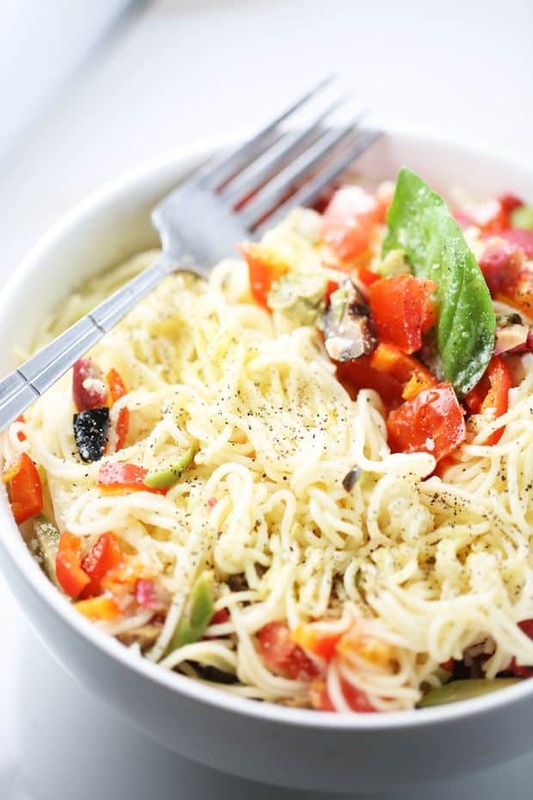 This tasty angel hair pasta salad features fresh mozzarella and mixed cerignola olives. A family friendly salad recipe! Dice olives, peppers. 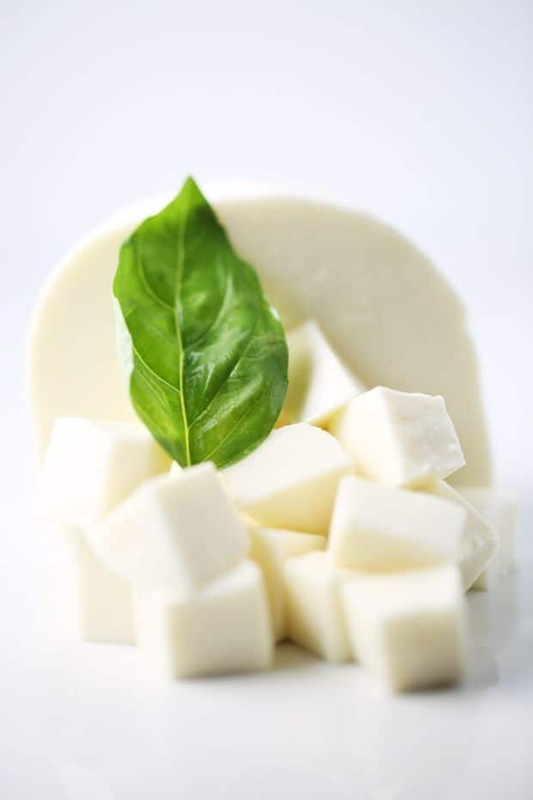 Cube mozzarella cheese, keep it small as it will melt better when mixed with pasta. Cut tomatoes on halves. Boil angel hair pasta. Don't overcook. Rinse in cold water for about 5 seconds. Combine pasta with cheese, mix well. Add olives, tomatoes, peppers. Spice with black pepper, salt and grated Parmesan cheese. Garnish with basil. Serve hot and enjoy! Love how mozzarella cheese is melting in pasta making this salad taste amazing!